Here is our most recent COIL news! 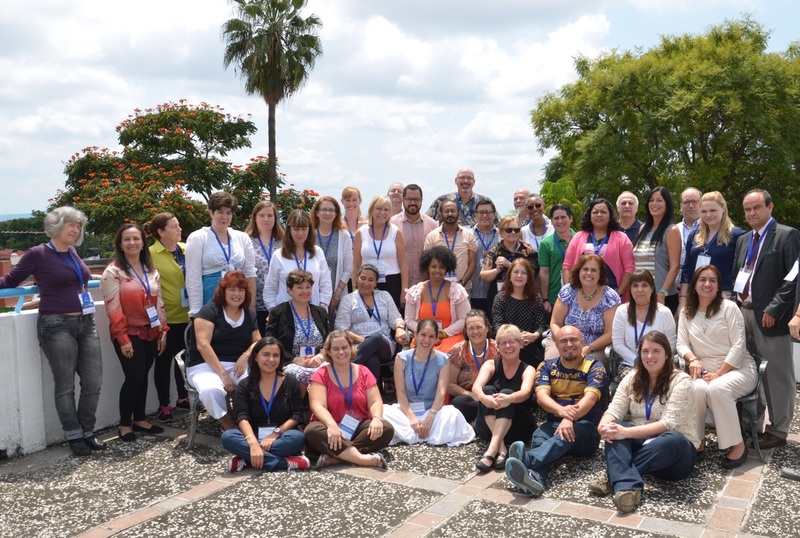 Prof Patricia Phelan received a grant to participate. 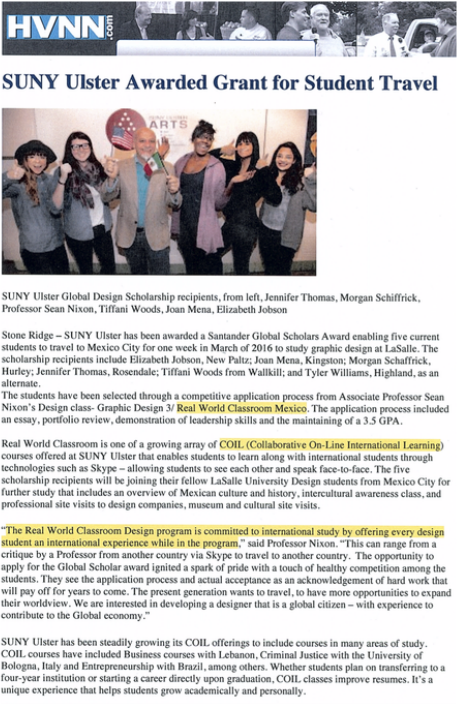 Prof Sean Nixon received a travel honorarium to present and Hope Windle, Instructional Design, received a travel honorarium to assist in facilitating. 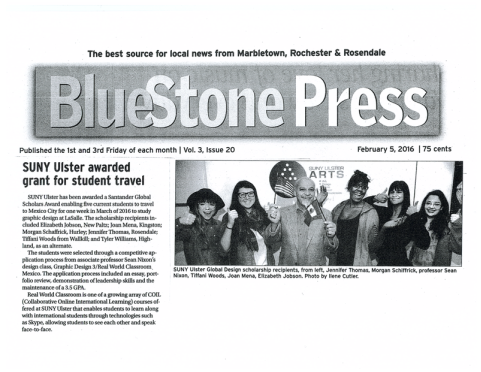 SUNY Ulster & Fatec Americana Win Prestigious Award! This year our ongoing online collaboration with Faculdade de Tecnologia de Americana (FATEC Americana) in São Paulo, Brazil was recognized with a prestigious Students’ Guide Award from Banco Santander’s Santander Universities Program. FATEC Americana and SUNY Ulster beat out the Harvard and Yale of Brazil for the coveted award in the category of Academic Partnerships, which recognizes the best initiatives in the exchange of experiences with other national or international higher education institutions, for the project, “Approaching Future International Managers,” a collaboration between Dr. Carlos Moreira and Professor Osvaldo Succi’s management course at FATEC Americana and Dr. William Sheldon’s course “Principles of Management” at SUNY Ulster. 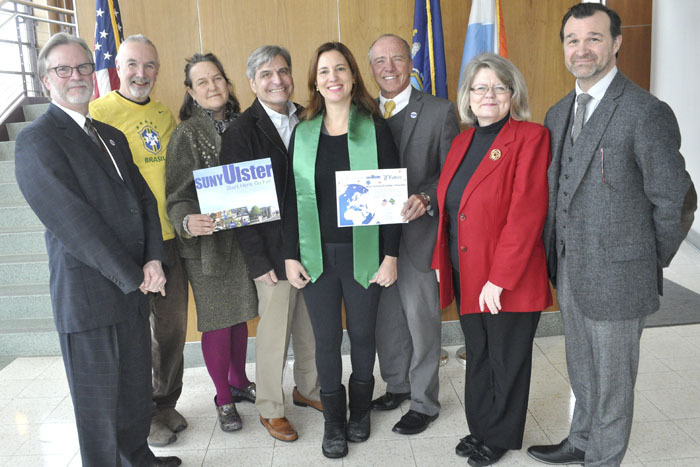 The course connects SUNY Ulster’s students with students of a similar demographic in Brazil using Facebook and other online learning tools. The students work in small groups developing products that could potentially be marketed to the other country. See the Daily Freeman Press Release. 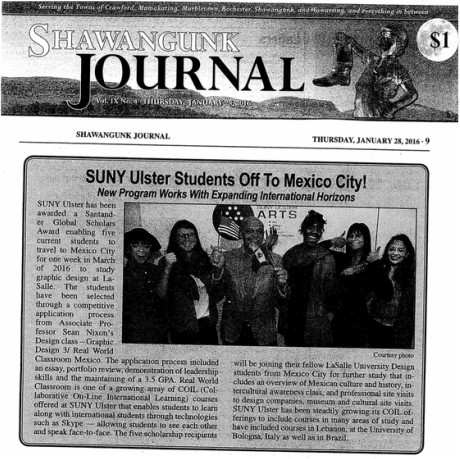 SUNY Ulster has lead Professional Development workshops in 8 cities worldwide !